← Looking for Interesting Place to Shoot? Originally Announced 30th June 2011, Announced (Singapore) 5th July 2o11. Hasselblad is now part of the Switzerland- and Germany-based private equity firm’s Ventizz Capital Fund IV . The premium medium format camera manufacturer, is planning a rapid expansion of cutting edge capture products and is set to target new imaging markets following the company’s acquisition by Ventizz Capital Fund IV, LP, a private equity investor exclusively advised by Swiss- and Germany based Ventizz Capital Partners AG. Ventizz has said to want to provide new capital for a growth strategy. Ventizz also mentioned they have “no major structural or key management changes” at Hasselblad. They plan to develop Hasselblad cameras to appeal to a wider circle of ambitious photographers. 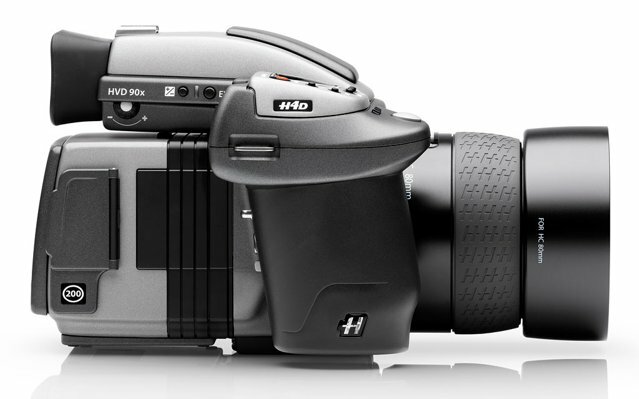 Hasselblad has recently launched the H4D-200MS, a top end multi-shot camera delivering unprecedented 200 megapixels. Locally in Singapore, Shriro (Singapore) Pte Ltd – distributor for Hasselblad , Profoto , Linhof , Gossen , Gitzo , HPRC , Lastolite , Tamrac , Zeiss ikon will remain contracted to distribute Hasseblads for minimum another 5 years. This entry was posted in Brand: Others (Cosina, Carl Zeiss, Leica, Mamiya, Samyang, Vivitar, Zenitar,etc), Photography Articles & Videos, Uncategorized and tagged Hasselblad. Bookmark the permalink.